Just look at the success of Dove’s "campaign for real beauty" or work such as "this girl can" and "#LikeAGirl". Earlier in the year, Mattel was lauded for finally bringing out a range of Barbie dolls in different skin tones and body shapes to better reflect and connect with today’s female audiences. 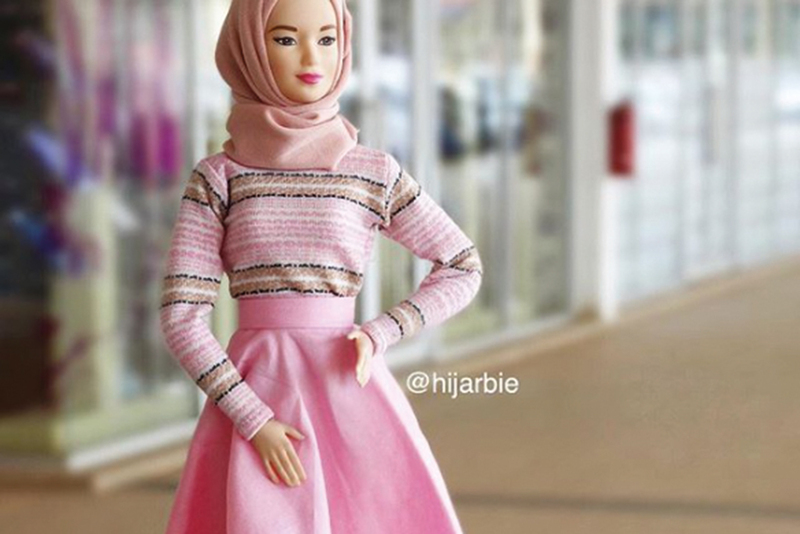 Almost instantly, a young Nigerian Muslim woman set up an Instagram account that shot to popularity with photographs of a fashion line she had created for "Hijarbie". 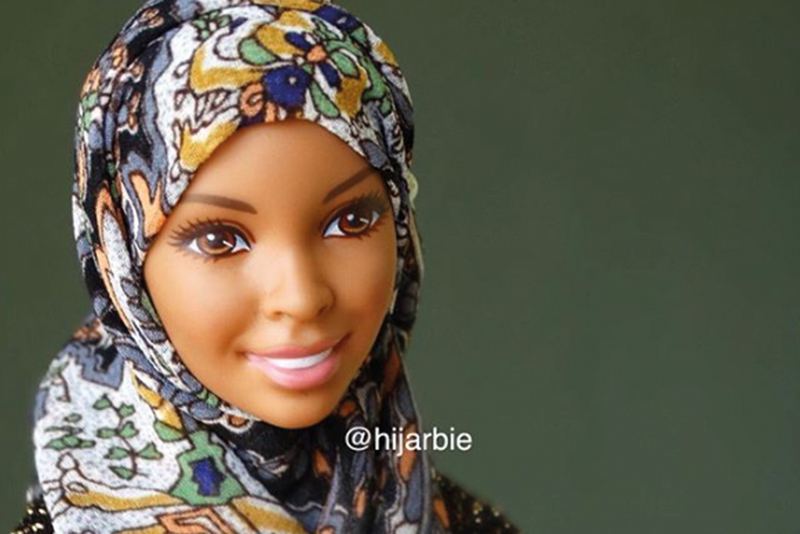 Teen Vogue dubbed her "the best doll that Barbie forgot to create". There is a fundamental lack of knowledge about the growing Muslim consumer market that needs to be plugged. When we conducted research into Muslim attitudes around the world, we found one startling consistency: the emergence of a segment we called "Muslim Futurists". These are people who choose to live a life they feel is both faithful and modern, and who believe that both of these aspects are their right. Interest in this market spikes regularly. 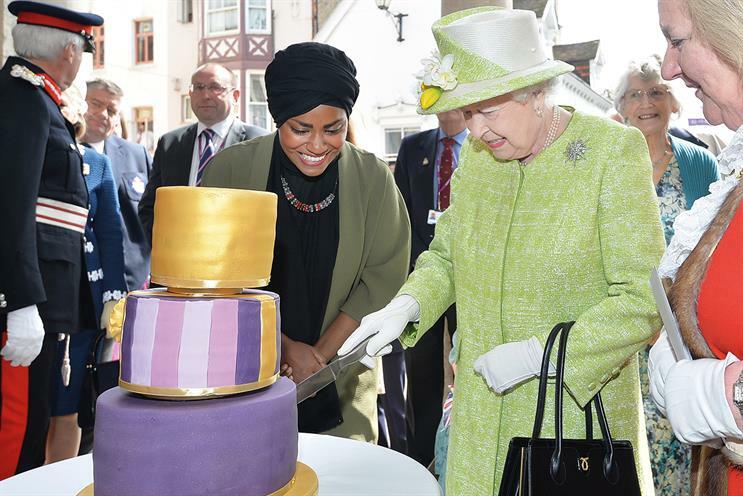 A few weeks ago, the news was that Marks & Spencer in the UK was stocking a burkini. In February, Dolce & Gabbana announced a line of high-end abayas (long cloaks) and shaylas (scarves) for Muslim women in the Middle East. In 2015, we saw H&M run a corporate social responsibility campaign about sustainability featuring 60 "rule-breakers", including a fashionable Muslim woman. 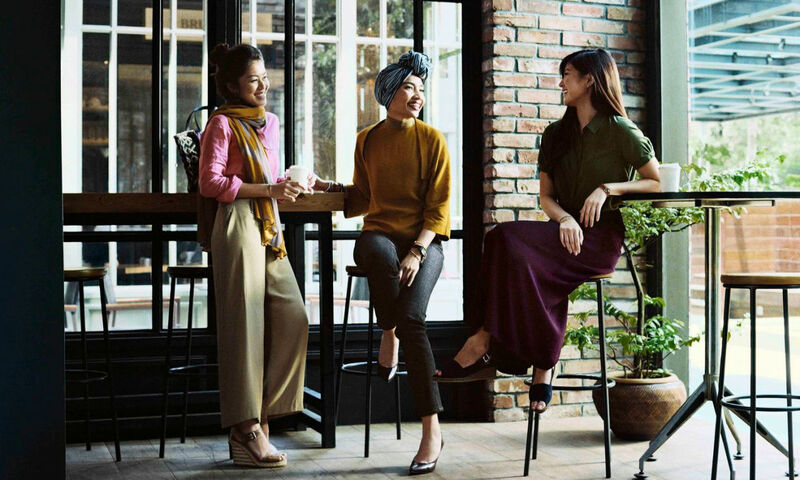 Uniqlo announced it was releasing a "lifewear" range in Malaysia aimed at Muslim women who choose to dress modestly. And DKNY, Tommy Hilfiger and Net-a-Porter have run Ramadan fashion campaigns.